Welcome to the blog page of Rental Research Services. We look forward to sharing helpful advice, tips, and strategies to make tenant verification easier for you. Your job as a landlord can be stressful when it comes to making sure that your potential tenants will be the right fit, but we are here to provide the information and assurance you need with each tenant selection. 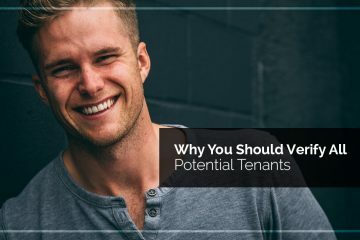 From background checks to red flags and more, we have can help make the process of choosing tenants easier than ever. Contact us today and let us help you make the best decision every time.